Are you living in Brighton and looking for a comprehensive loft conversion package? Do you need a reliable team to cater to the specific needs for your loft? Do you require professional design consultation? 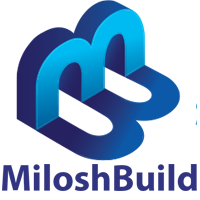 Milosh Loft Conversions is a Brighton-based loft conversion service that provides high-quality extensions and loft conversions across Brighton and the surrounding areas. 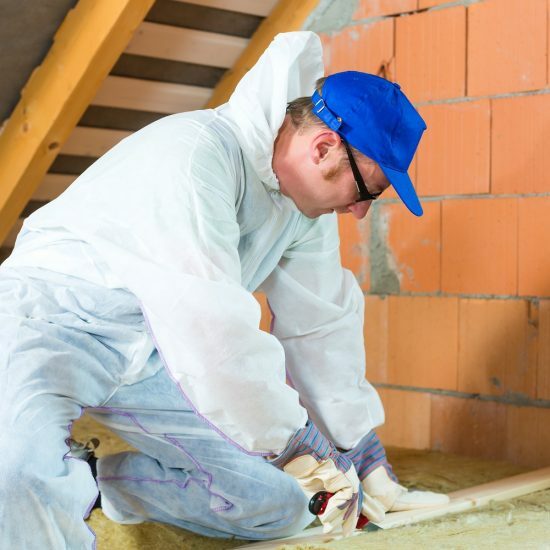 With decades of experience, we are one of the most accredited loft conversion specialists. We will work with you through every step from planning, design and build, whilst accommodating your budget and schedule. We are happy to create a custom design or cater to your needs if you have a structural engineer or architect that you would prefer to work with. 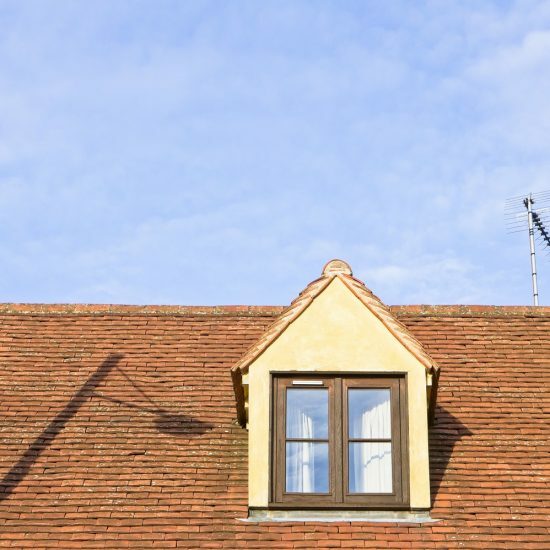 Every loft conversion we do in Brighton is fully-customised to your specific needs, which we will discuss in detail when our surveyor conducts a free site survey of your home to access and discuss your needs. 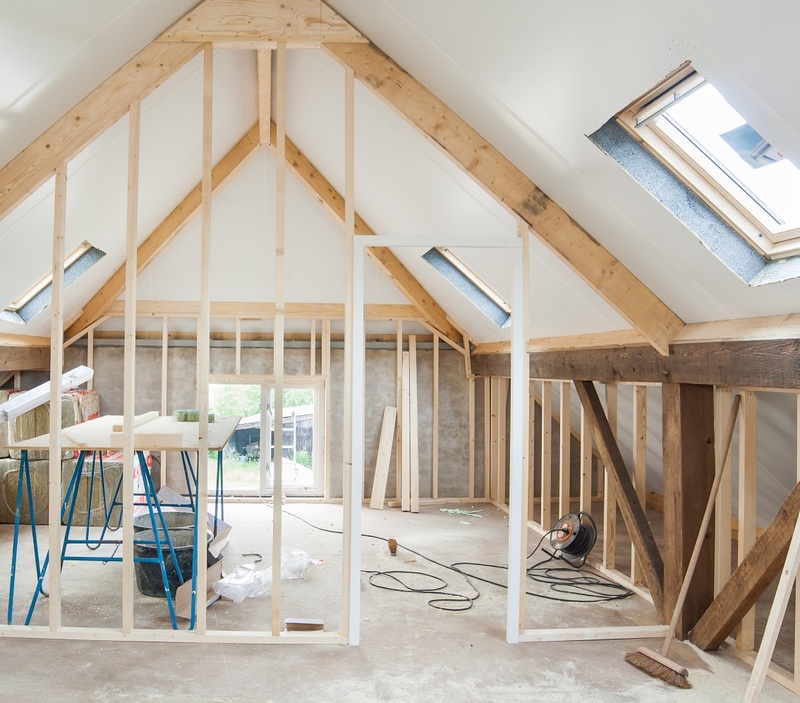 We work with a group of loft conversion and building contractors who have been thoroughly vetted by our team. They have worked with us for a long time and consistently delivered excellent work. 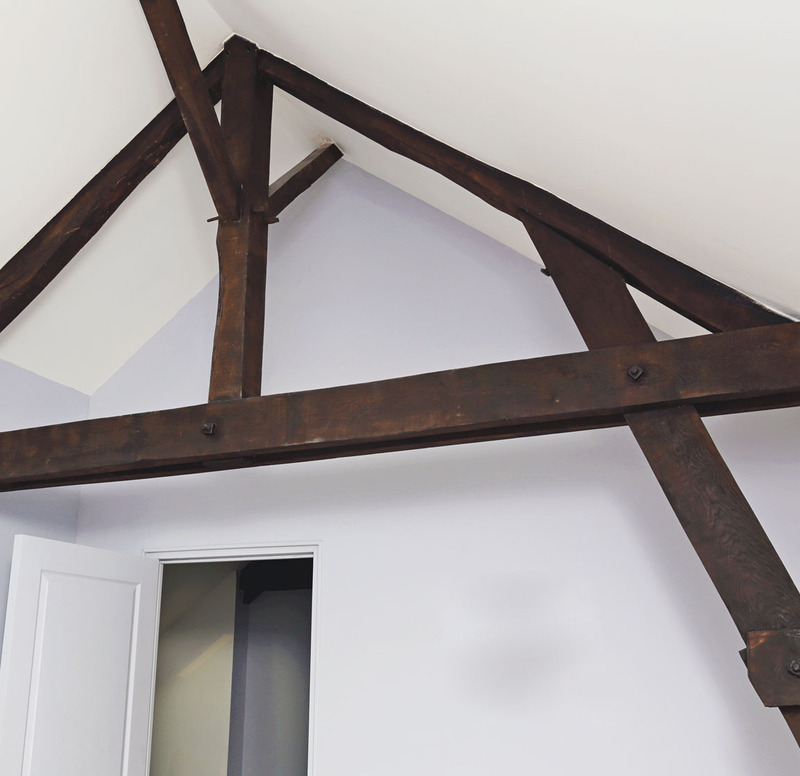 Thinking of converting your Brighton home or loft? Call us today on 01273 257450 for a no-obligation site survey. Great communication is critical to our success. Its’ how we understand what you want and create a design and build that delights your very soul. Thinking of an extra bedroom? More living space? Or maybe you want a home office? Moving out of your comfortable Brighton home isn’t your only option. With our customised loft designs and builds, we’ve provided more space for residents of Brighton and the surrounding areas. Expecting a third child on the way but don’t have the room? You’re going to need an extra bedroom to keep everyone in your home happy. Our loft conversion service is the answer. Whether it’s a new baby who needs a nursery or a pre-teen who needs more space, our talented designers will tailor a room that suits your needs. You’ve probably dreamt of living in a house with a game room, a man cave or perhaps a little corner of your home where you could indulge your hobby in peace. Milosh Loft Conversions will provide a shell loft conversion that turns your room into a creative DIY space. Looking to join in the remote office trend? Tired or placing your laptop on your lap, or the constant noise from the television whilst working on a project? How about we create a home office that allows you to concentrate on work, increase productivity and enjoy the benefits of an office space without leaving your Brighton home? Moving is hard. You have to pull the children out of school where they’ve made friends, pack up your home and unload it in a new place, make new friends, adjust to a new neighbourhood, and find a house that feels like home. Its, expensive, time consuming and laborious. Save money, avoid stress, make the most of your current Brighton home with Milosh Loft Conversions. You can avoid paying the expensive costs of HIP reports, stamp duty, estate agents, bank charges and removal costs, simply by calling our helpline. Your family won’t suffer the stress of moving out and you’ll get the home of your dreams. Our team of highly trained professionals are accredited by The Contractors Health and Safety Assessment Scheme (CHAS), a sign of the health & safety measures we take to keep your home and your loved ones safe during construction. 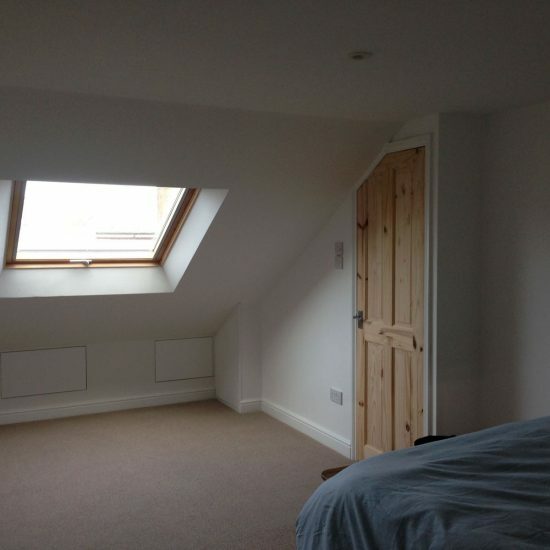 Milosh Loft Conversions specialises in loft conversion in Brighton, Hove and the surrounding areas. We have an outstanding reputation for exceptional workmanship, a focus on customer satisfaction and personalised service to all our Brighton customers. 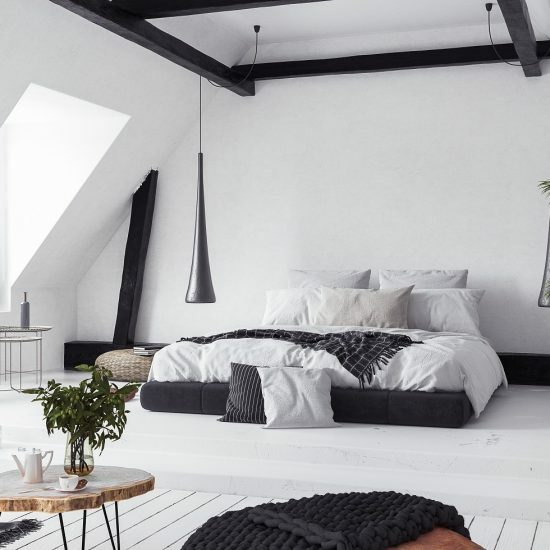 Milosh Loft Conversions will create a beautiful attic conversion that revamps the look of your attic, enhances the value of your Brighton home and changes the appearance. We’ve developed a reputation for custom designs that fit what our clients had in mind, turning your dreams into reality. As opposed to the traditional triangular room, a Dormer conversion is built to project beyond the roof line and create a rectangular room. If you want a rear Dormer conversion, it doesn’t need a lot of planning and it will increase the headroom and floor space. Bedroom conversion causes minimal disruption for your family and it can be done on any budget. Milosh Loft Conversions are versatile and we can create the guest bedroom or master bedroom of your dreams. Looking to remodel your garage into a living area? We’ll add square footage and comfort with a garage extension you’ll love. Garage extensions give Brighton homeowners the chance to extend their current dwellings without moving out of their home. Soaring house in a top city such as Brighton has led to a trend called “dig-downs”. Milosh Loft Conversions offers developers and homeowners a high-quality service to increase their Brighton home value by making the basement into a living space. 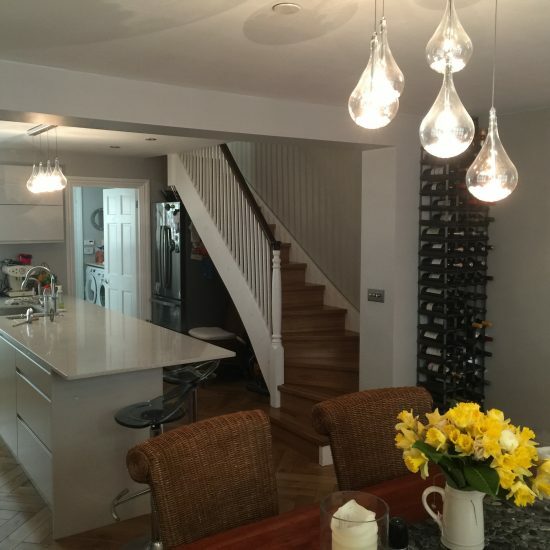 We work with a group of approved, highly-skilled contractors in Brighton to deliver our work. You can visit projects completed by our team if you have any doubt. This allows you to get a real sense of how we work and to rest assured that your project is in the safest hands. A friendly staff member from Milosh Loft Conversions will visit your Brighton home to conduct a free site survey. If you need other conversion work in any area of your home, they take measurements for those areas at the same time. We send you the quotation and if you’re happy with the numbers, we have a contract drawn up immediately. It will include the time frame and a fixed price for the project. We task our talented RIBA-certified architects to make the design drawings for your new conversion. The architect will come over to inspect the space and clarify design queries. The Party Wall Agreement of 1996 is a framework for resolving or preventing disputes in relation to boundary walls, party walls and excavations near neighbouring buildings. Any neighbour on either side of the wall will have to be notified and will need to approve the work before it commences. After obtaining all permits and approval, we begin the actual construction work. Typically, this will take 6-8 weeks to complete. We assign a project manager whose phone number you can call at any time. They arrange meetings to review progress and ensure we work according to the established schedule. 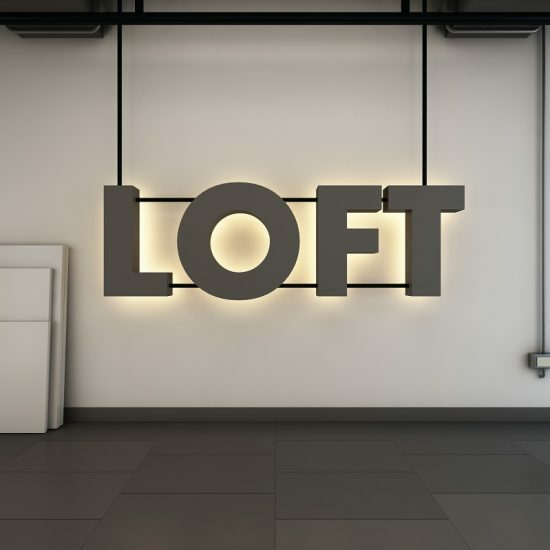 When the loft is in its final stages, the Brighton Local Authority Building Control Officer will conduct a final inspection and prepare a report. We’ll issue you with all the relevant certifications you need if you want to sell your home plus our 10-year guarantee. We believe that homeowners can have the home of their dreams without the stress of moving. If you have sufficient roof space, our team of experts will plan and design the loft conversion of your dreams. We offer a fully integrated service. You don’t have to go elsewhere when working with Milosh Loft Conversions. From planning through to the final paint on the wall, we have got you covered. Our work is backed with a 10-year guarantee for your peace of mind and satisfaction. We have created gorgeous loft conversions for hundreds of homeowners. Our decades of experience make us the top choice for Brighton homeowners. We offer competitive pricing that you won’t find anywhere else in Brighton and we provide a free quote without any hidden costs. Our Brighton customers also enjoy personalised one-on-one support from start to completion of the project.